I was there twelve years ago and your lovely photo essay has brought back such great memories. I am ready for a return trip! The sites and smells there were so unusual. Wasn’t your trip to the Haman eye opening? Who knew our pores could hold so much…I was scrubbed to within an inch of my life and loved every minute. Haha eye opening for sure! Thankfully my “scrubber” did her best to put me at ease, cheerfully saying “Opa!” every time she doused me with a bucket of water. 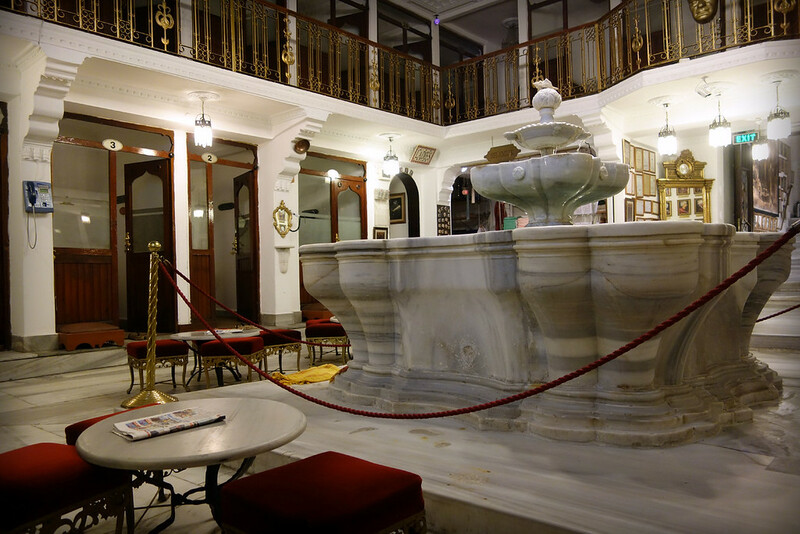 I enjoyed drinking tea at a tiny stall in the Grand Bazaar. I also liked taking the ferry over to the Asian side of the city where there were hardly any tourists. We only hopped on the ferry for a return trip the Asia side. Next time we’ll have to explore that area more. Thanks for taking me back to one of my favorite destinations. I just loved the people, the culture and of course the food! Thanks for your visit Sue! We agree completely! Look forward to a return this year. Photos are beautiful. 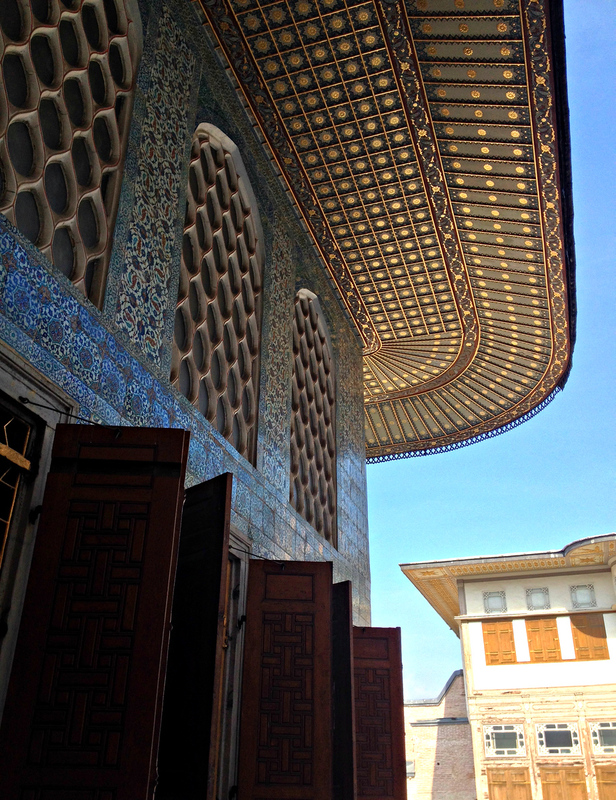 Istanbul is definitely on our list of places to visit. Your pictures are beautiful and make us want to go sooner than later. Also we would love to visit more of the country, especially some of the smaller cities and towns to get and even better feel for the country itself. 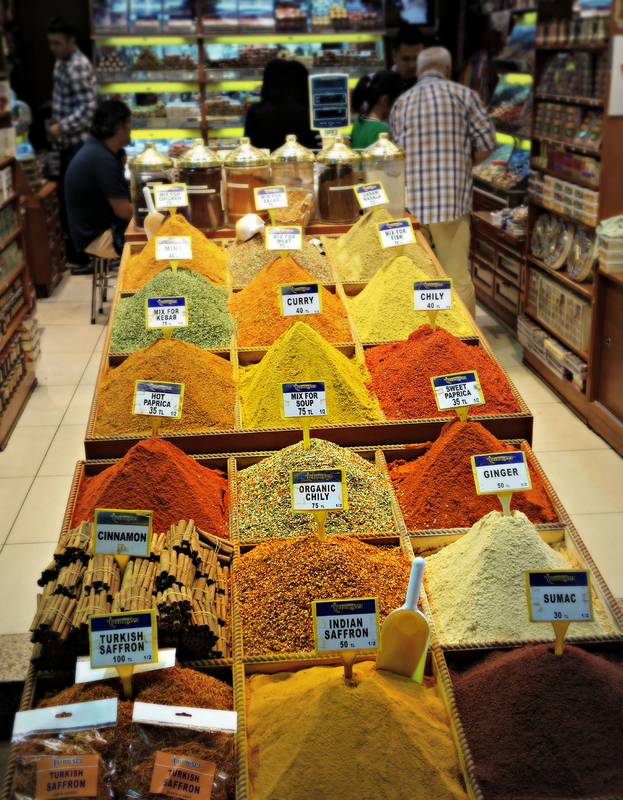 It’s true, Turkey has so much to offer. 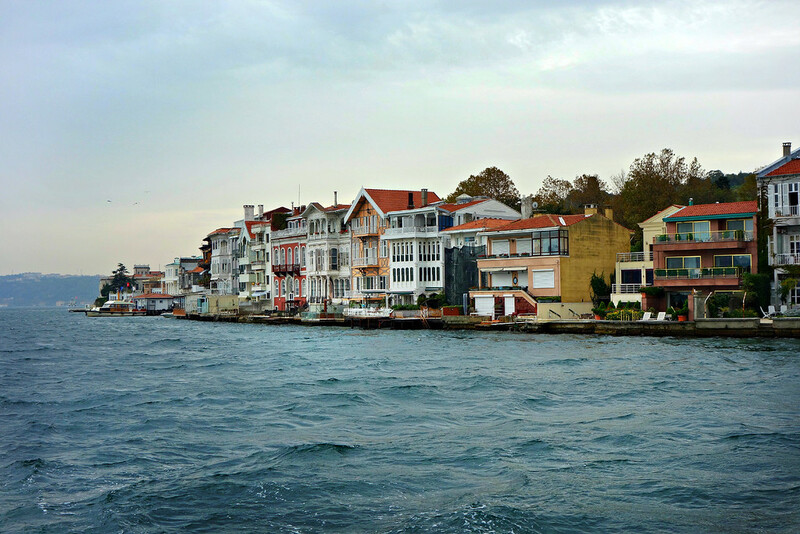 We would like to visit again and see more of the country, including Cappadocia, and both the south and Black Sea coasts. 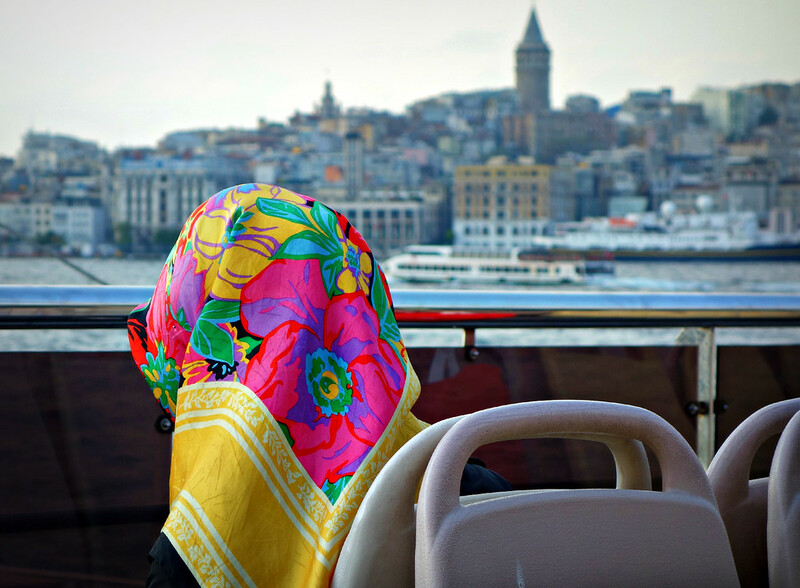 What lovely images of Istanbul. Did you make it to the Pudding Shop? I didn’t make it to the Pudding Shop, but I just looked it up and wish I had! 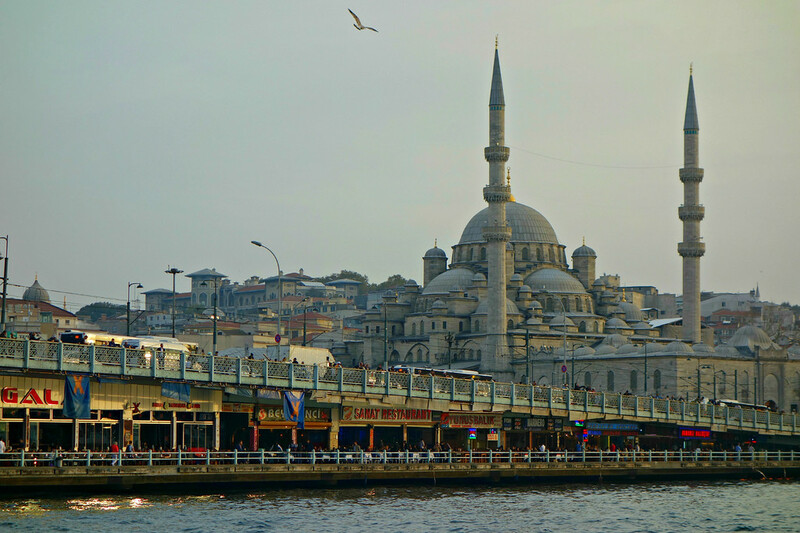 The first time I visited Istanbul was some time before it was on the radar of main stream tourism, in 1974, the last time in 2009, and many occasions in between. It’s still one of my favorite cities in the world! 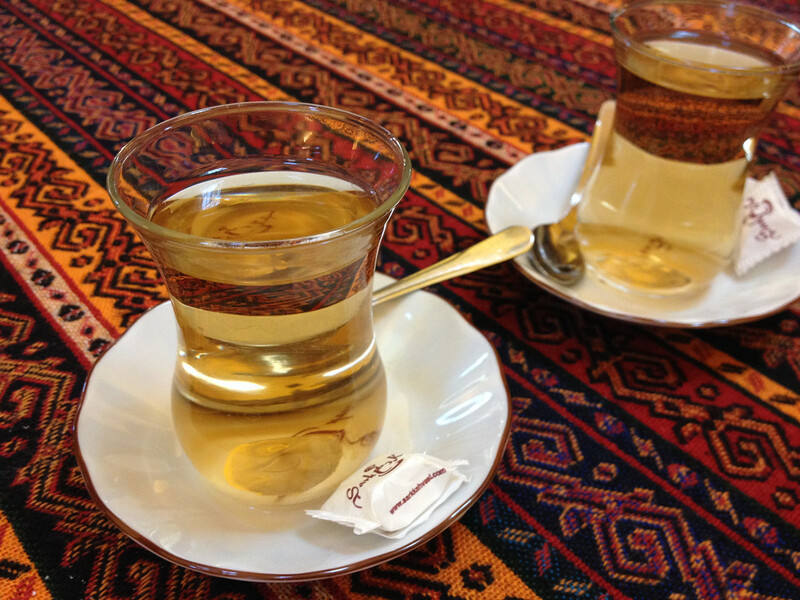 As is Turkey as a country to travel in: the hospitality, the ever present çay (tea), the friendliness of the Turks can be experienced almost anywhere in in the country (just stay away from the big international resorts along the Mediterranean!). 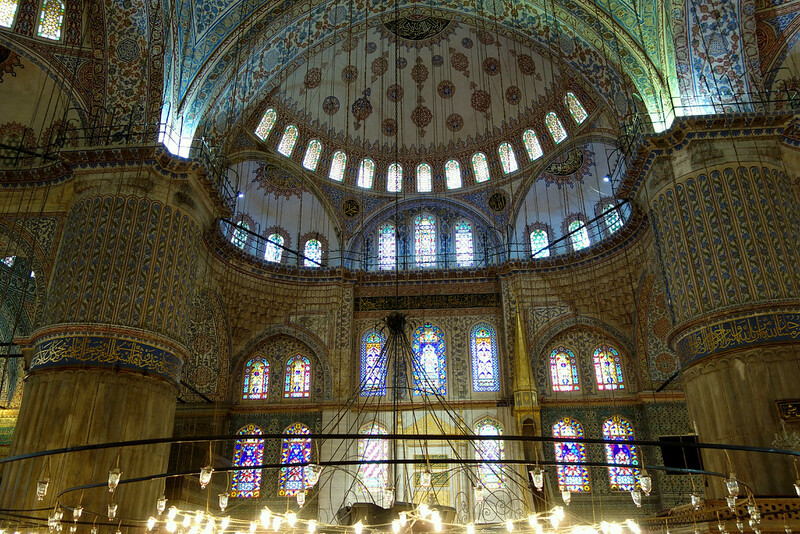 I haven’t made it to Istanbul yet, but it’s on my list. Beautiful photos! 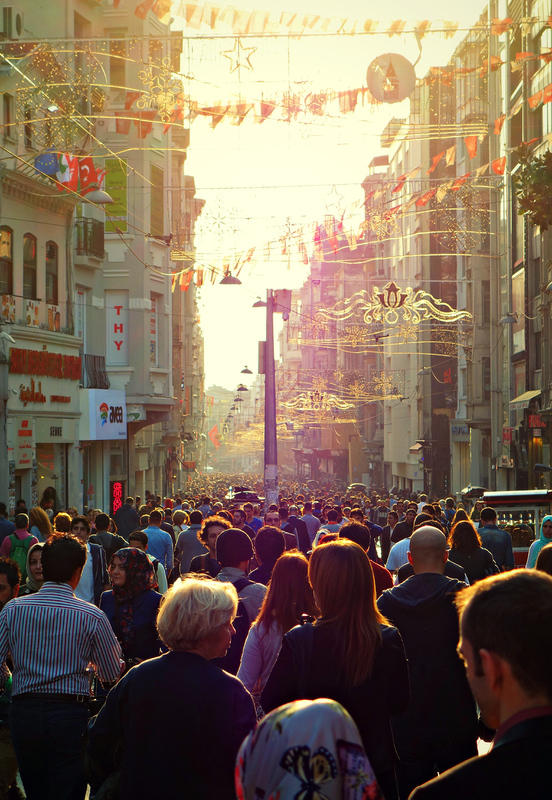 There’s nothing like bargaining to give people a taste of Turkish culture. 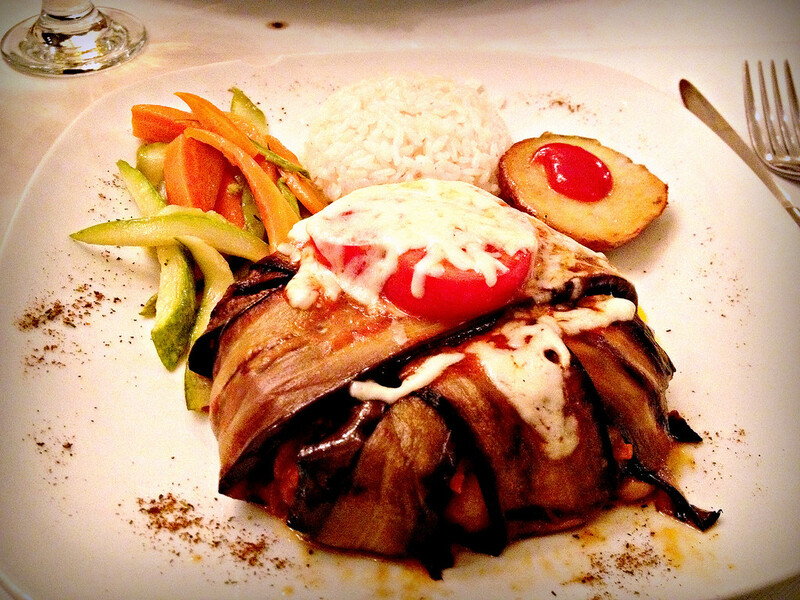 I totally agree that Istanbul belongs on TripAdvisor’s top 25 list, if for no other reason than that amazing food. I love your photos; you really captured the essence of the city. I really needed more time there just to try some more food! Great pictures, as always. 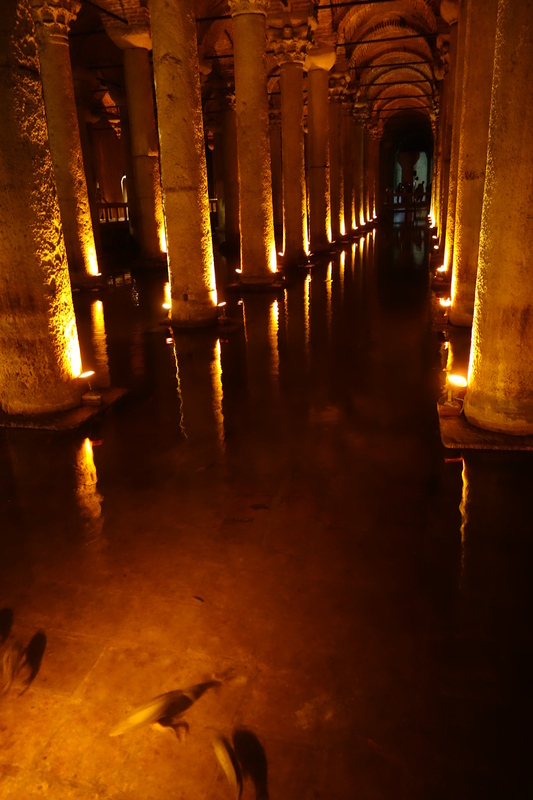 We loved Istanbul too, Basilica Cistern best I think. Thanks GypsyNesters. 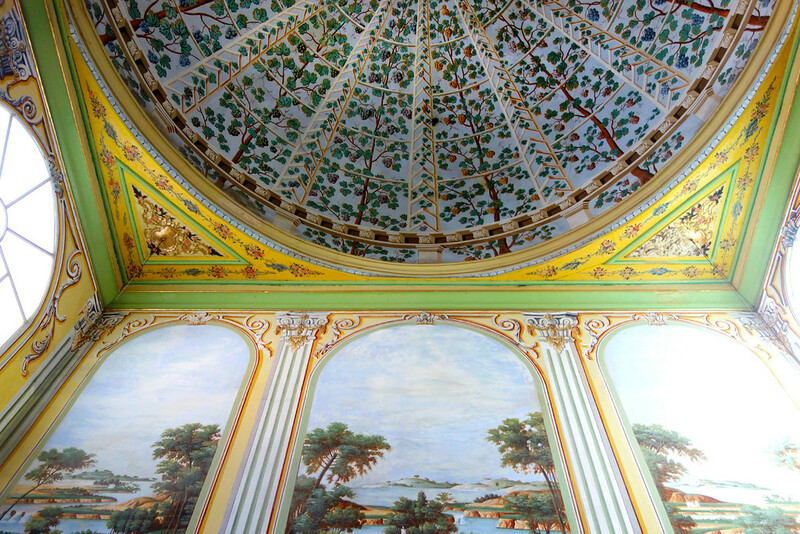 The Cistern was really cool eh? 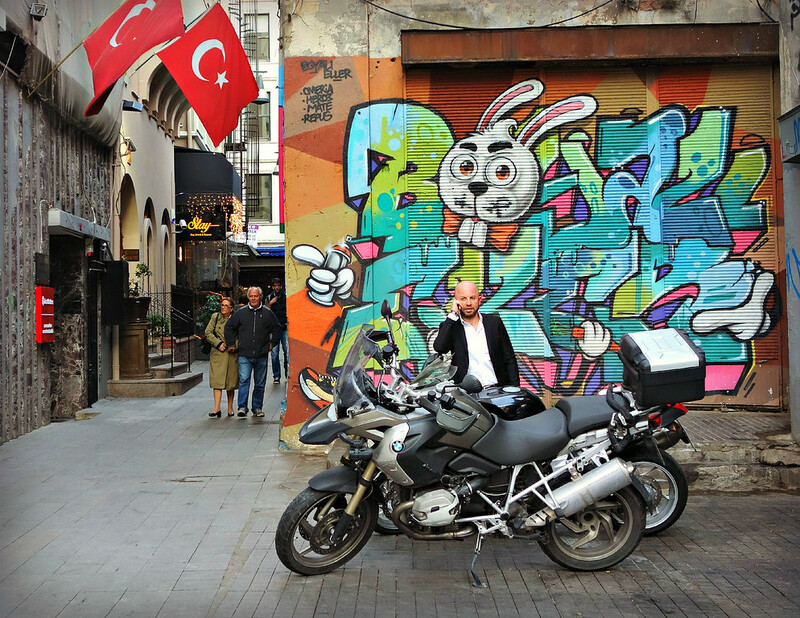 I love Istanbul and you did an amazing job showcasing this city and the pictures were stunning! 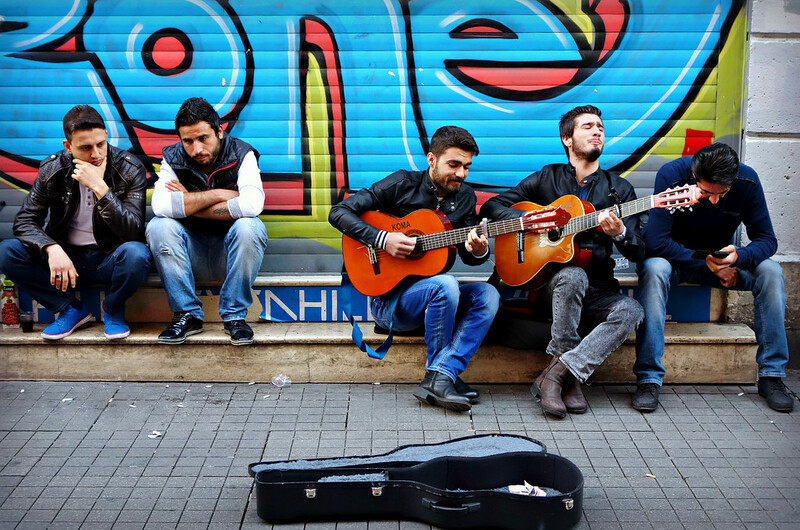 Your photos show why Istanbul is on the Top 25 Destinations list. It looks like a wonderful place to visit. Thanks for the tips about the hills. I’ve been to Istanbul but it was 12 years ago and I definitely want to return. Your post brought back some wonderful memories – thanks! Thanks for your visit Kay! I really want to go to Istanbul. The fact that is straddles Europe and Asia fascinates me The photos in the post are amazing and are really calling to me. I love all that historic architecture. If you love historic architecture I’m sure you would love it too Billie! Amazing pictures of Istanbul. What a wonderful city. Tea, Sugar a Dream for this article! 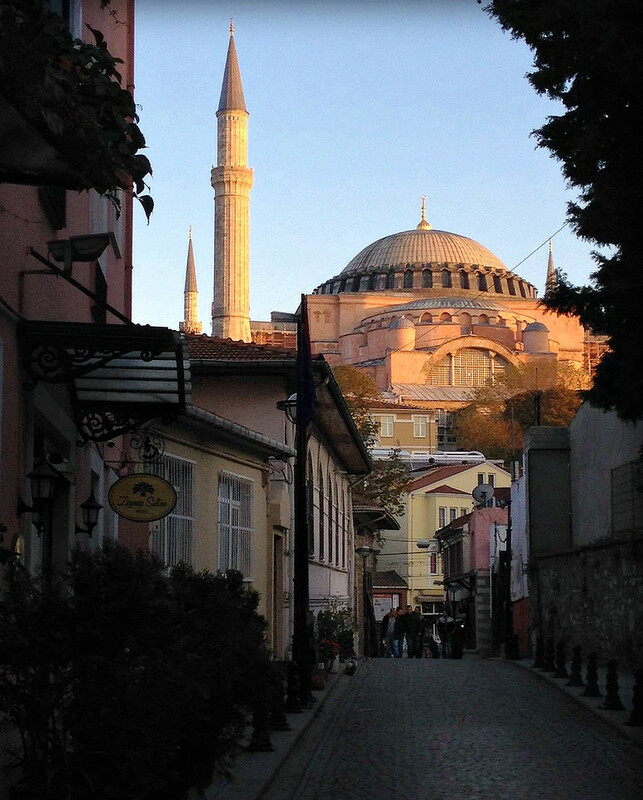 Istanbul has long been on my list of places to visit and your post has inspired me to move it higher on my wish list! I especially love that photo of the woman with the bright scarf.